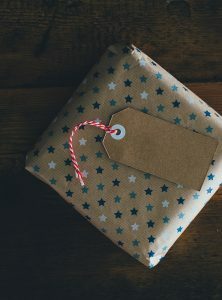 Left your holiday shopping late this year? We’ve got a quick list for you that will get everyone on your list sorted with some magnificent titles. Glance and go, or read the full guides. It’s over. It’s finally over. 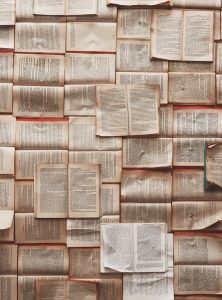 As the ember-glow of the burning trash fire that was 2016 slowly dims, take your mind off the worst year in recent memory (or try to process it) with these wonderful reads, hand-picked by our brilliant authors. 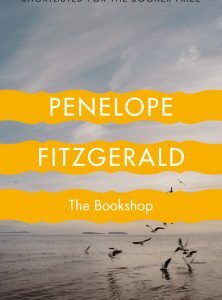 Against polite but ruthless opposition, a bookshop opens | Audiobook extract from Penelope Fitzgerald’s THE BOOKSHOP.